CONDOR's unique and convenient transport lock. 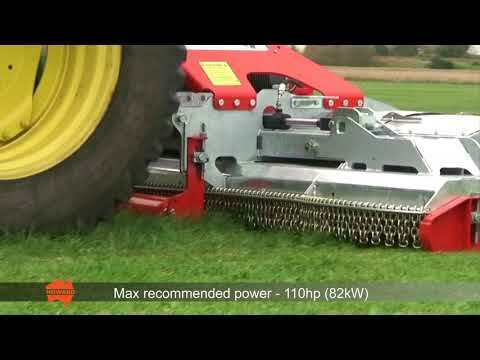 Improved belt engangement on drive pulleys to reduce slipping in heavier grass conditions. Adjustable front roller provides precision heigh control. The CONDOR can tackle conditions other mowers can't.